If you an absolute beginner and looking for genuine money making opportunity with guaranteed payment? Then CJ (Commission Junction) network is the right option to earn generous income online. Founded in year 1998 (property of ValueClick company) and its based in Santa Barbara, California and has branch offices around the world. CJ is leading affiliate marketing company by offering various kind of products with great support and services for both publishers and advertisers. Also they offer dedicated support for well performing publishers. CJ has wide range of products in their portfolio, certainly attracts any kind of webmasters, who will to promote products through their website. All you need is quality website with great content and genuine traffic is very important to generate income using CJ. When ever the visitor clicks the CJ affiliate link or banner and perform the desired action set by merchant website (usually make a purchase or fill out a contact form) you will be get paid by CJ as affiliate commission. As we said earlier Apply For CJ Account and once your account got approved, login your account dashboard using the mail id which used to signup with CJ account along with relevant password. Pick your preferred product you wish to promote (related to your website niche) through your website. Copy relevant HTML code from your account and paste it in your web page in appropriate location and save changes as well. Now the HTML code rendered as affiliate link or banner depends on the HTML code you choose from your account. When visitor of your website clicks on your affiliate link and makes desired action (usually its purchase or fill out a form) set by the merchant website, then you are eligible to get paid. 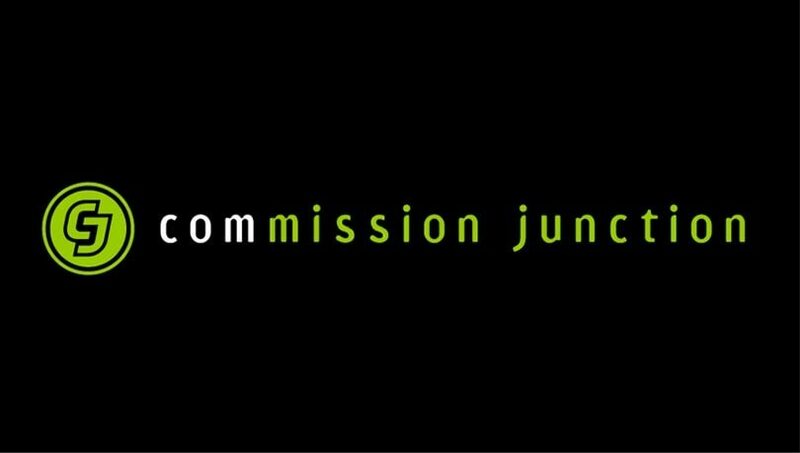 All transactions are tracked / recorded by commission junction’s unique technology and the appropriate earnings generated through your affiliate link which will be credited in your account immediately. Upon recording the transaction CJ handles all of the collection and processing required to ensure fair and timely commission payment for the publisher. This action ensures quality sales and leads for the advertiser.